Pulse Width Modulation, or PWM, is a technique for getting analog results with digital means. The average value of voltage (and current) fed to the load is controlled by turning the switch between supply and load on and off at a fast rate. The longer the switch is on compared to the off periods, the higher the total power supplied to the load. Just imagine a switch to open and close very quickly. 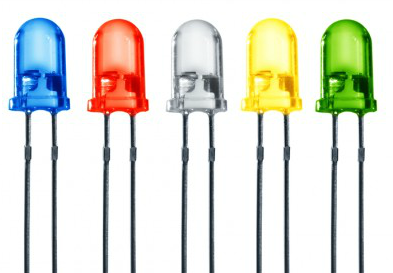 Common leds have two pins. 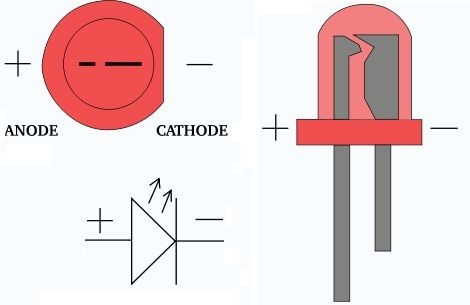 The positive end of a led (larger pin) is called anode, and the negative end is called cathode. 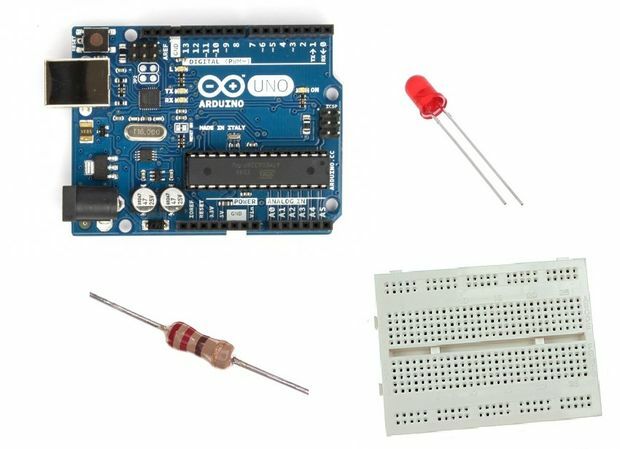 Arduino uno board have a built-in LED on pin 13, but in this tutorial we are going to be adding our own on digital pin 3.